"Editing/renaming of fields, even across 1 million records, is a total breeze. Studio 3T is high on my list of desert island picks of development tools"
Studio 3T is so easy to use and powerful that I wouldn’t want to work with MongoDB without it. 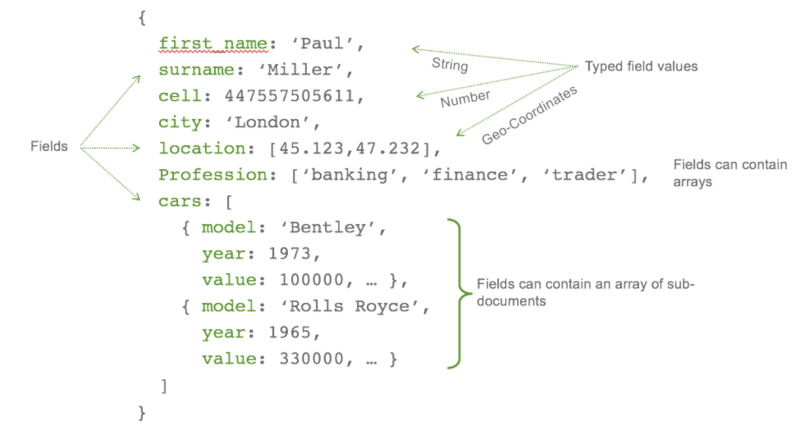 The Visual Query Builder is a must-have, especially if you don’t have mastery of the MongoDB query language. And editing/renaming of fields, even across 1 million records, is a total breeze. Studio 3T is high on my list of desert island picks of development tools.